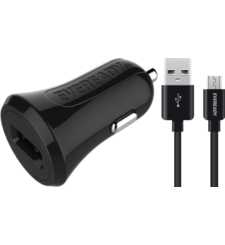 Turn an unused cigarette lighter outlet in your car into 2 powerful USB charging ports that sit flush to the edge of the outlet. 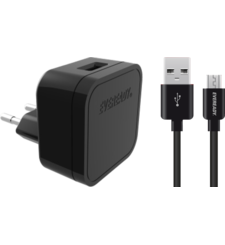 Charge two devices simultaneously at full speed with 5V 2.4A of dedicated adaptive power output per USB port. 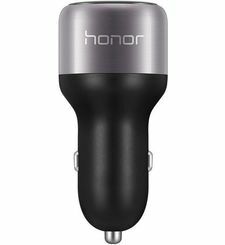 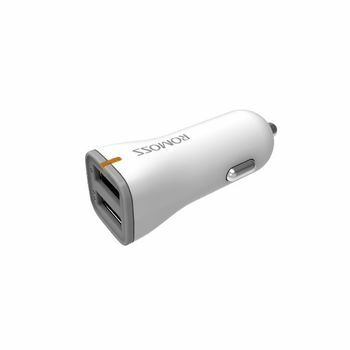 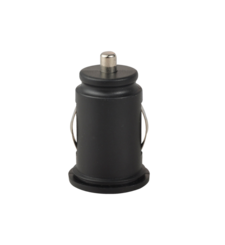 ROMOSS Ranger 17 mini Car Charger Two Powerful USB Charging Ports Turn an unused cigarette lighter outlet in your car into 2 powerful USB charging ports that sit flush to the edge of the outlet. 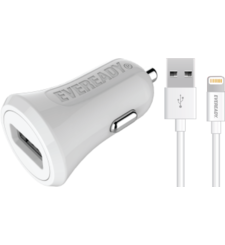 Full Speed Charging Charge two devices simultaneously at full speed with 5V 2.4A of dedicated adaptive power output per USB port. 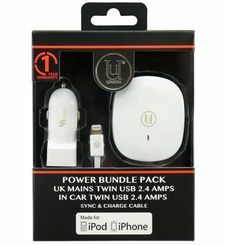 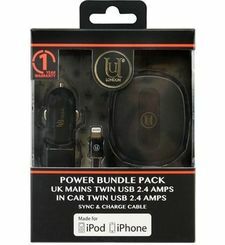 Android and Apple Compatible Compatible with all USB powered devices including Android & Apple smartphones & tablets. 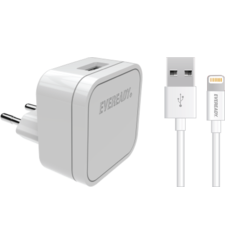 Built in Protection Built-in safeguards protect your devices against excessive current, overheating, and overcharging.